Great investment opportunity with secondary living space on the back portion of the property. 2 Buildings locked on lot with single parcel number. 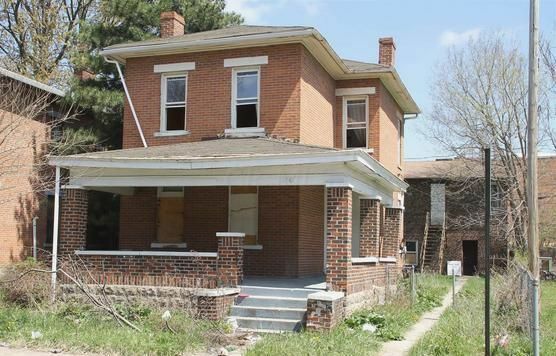 Building one contains 3BR, 1B Building two contains 2BR, 1B Sellers want it to be know that the listing agent is a licensed Realtor in the state of Ohio and is also a principal owner of the property.